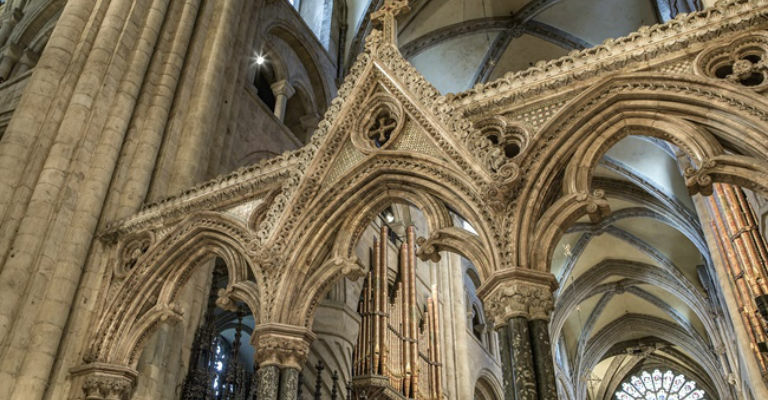 A special opportunity to spend a summer evening with your camera inside Durham Cathedral. Tickets are £10.00 per camera which will include a cup of tea or coffee. No flash is permitted in the Cathedral but tripods are welcome. Please contact events@durhamcathedral.co.uk for more information.